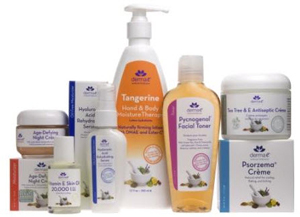 The Health Hut stocks the area's best selection of natural hair, skin and body care products. Why use something synthetic when natural works so much better? 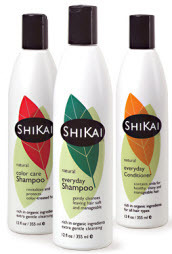 We provide all-natural, safe and effective personal care products for your daily needs. Drop in at The Health Hut and shop our fine line of gifts from nature to make you more beautiful and vibrant. 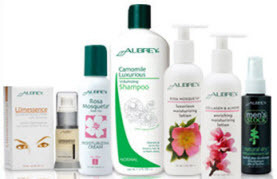 Shampoo and conditioners designed not to strip your hair of its natural oils, natural moisturizing and body lotions, safe, natural sun protection, natural, handmade soaps, natural herbal weight loss products, and more. Visit O My Soap for natural, handmade soaps made locally in Newton, North Carolina. Our beauty care products meet the strict requirements for ingredients and processing according to the USDA's National Organic Program.